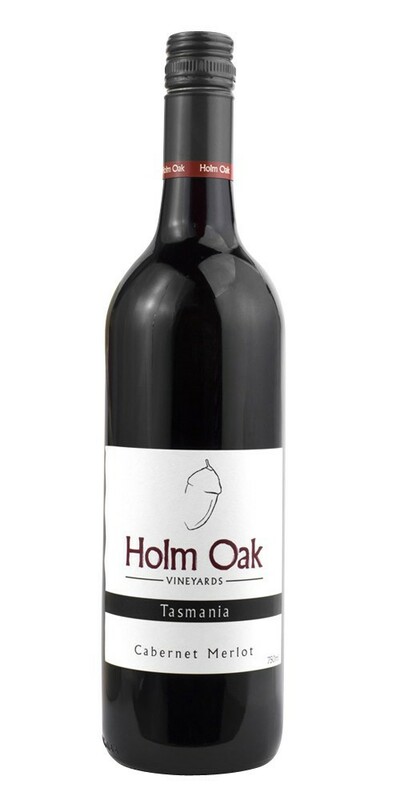 The Cabernet and Merlot for this wine were picked at optimal ripeness to ensure a fruit driven style of wine. The fruit was fermented in small batches which were hand plunged to ensure gentle extraction of fruit flavours and tannins. With only a small oak addition, the true grape flavours are revealed. Blackberry and raspberry flavours dominate this wine, whilst the palate is fleshy and smooth.